Have specific membership questions? 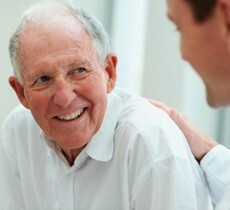 Please contact us or NPO board members are always available to discuss NPO membership. 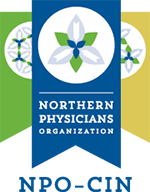 Interested in becoming a member of Northern Physicians Organization? Simply fill out the information below and we’ll contact you to proceed.